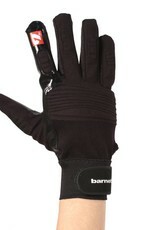 Palm of the glove in B-TACK grip for a soft touch and reliable catch. 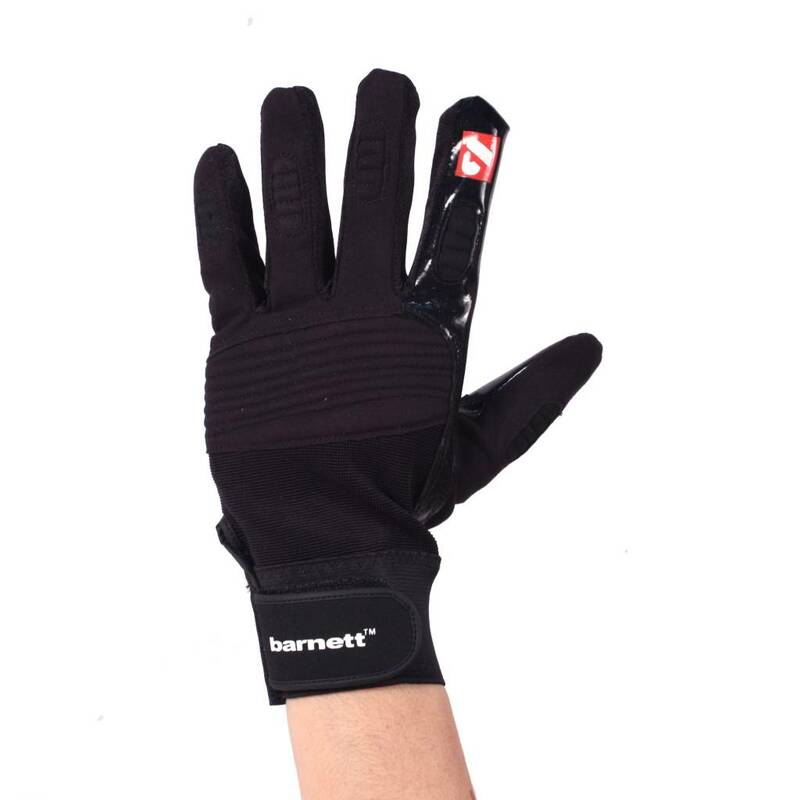 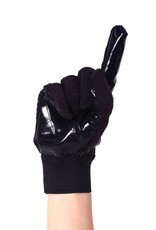 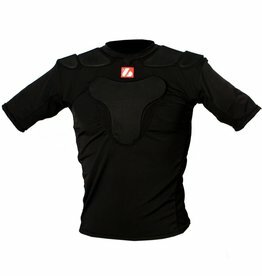 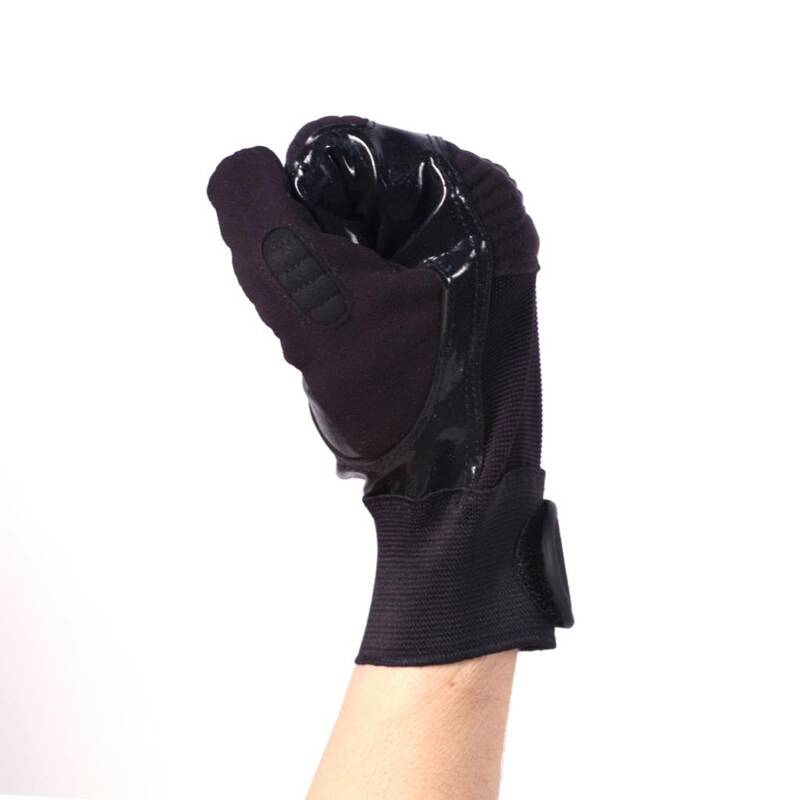 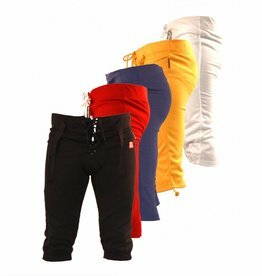 Back of the hand in CLARINO® and Spandex Lycra nylon for a better protection. 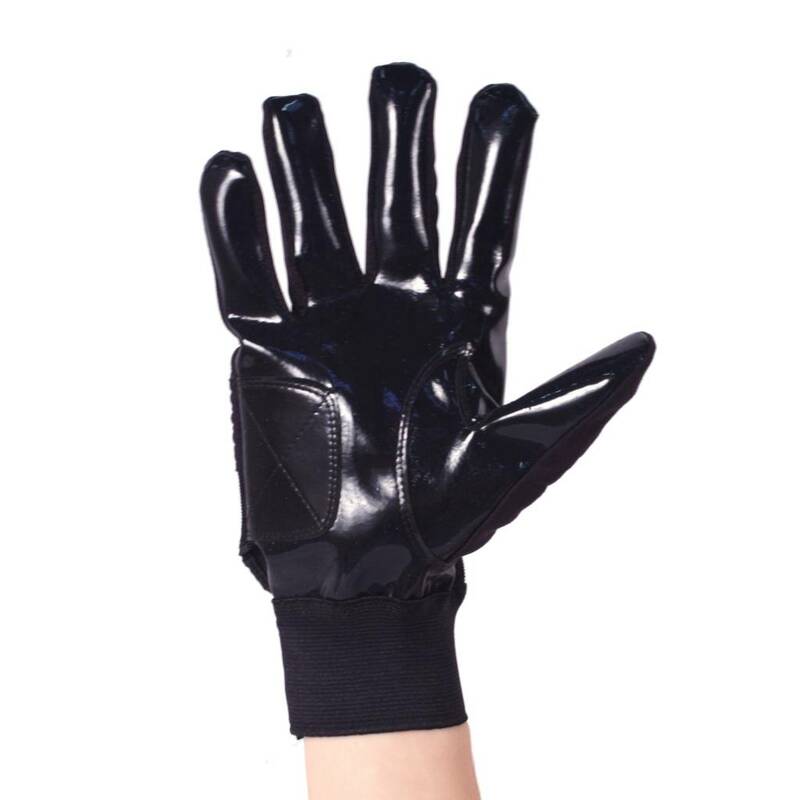 Added tack strengthener on the fingers and wrist for a superior protection. 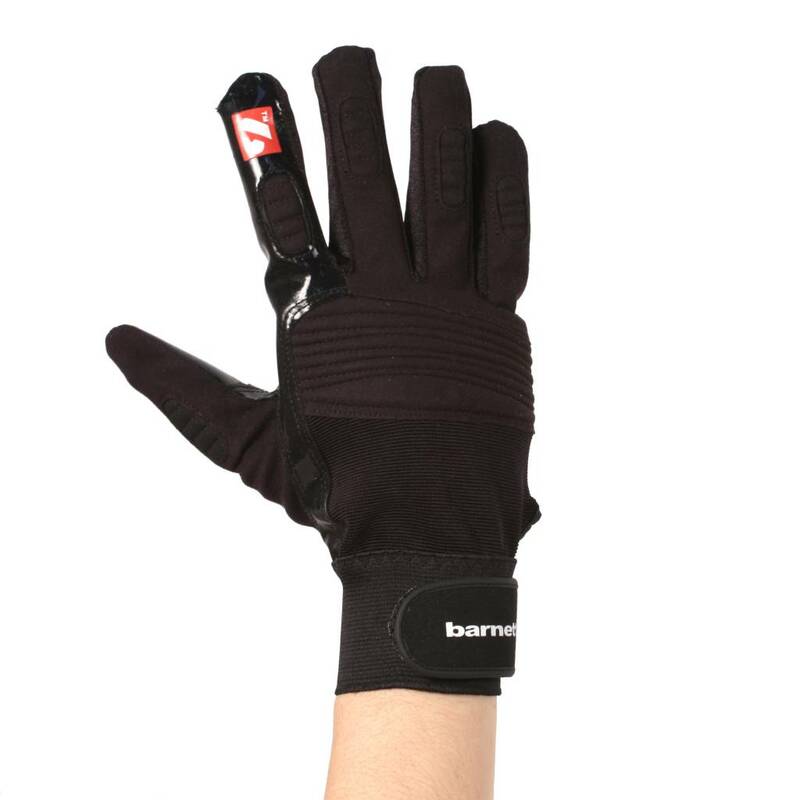 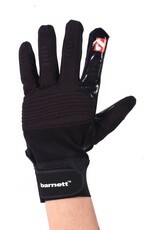 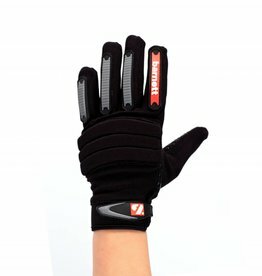 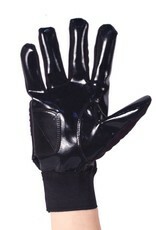 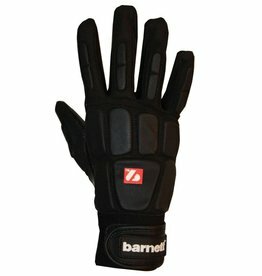 Palm: 50% polyurethane, 50% nylon, Back of the hand: 70% polyester, 25% cotton and 5% elasthanne. 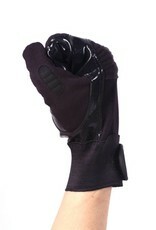 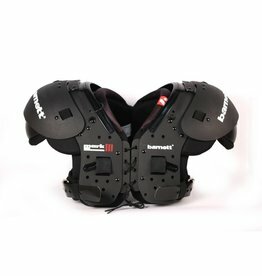 Great touch of the ball, very resistant, adjustment with straps.